Scott and Bryan Devendorf of the National and Beirut/Sufjan Stevens collaborator Ben Lanz recently revealed an aptly named new side-project called LNZNDRF, and their self-titled debut album lands today (February 19) through 4AD. To mark the occasion, the collaborative outfit has shared a new video for "Future You." 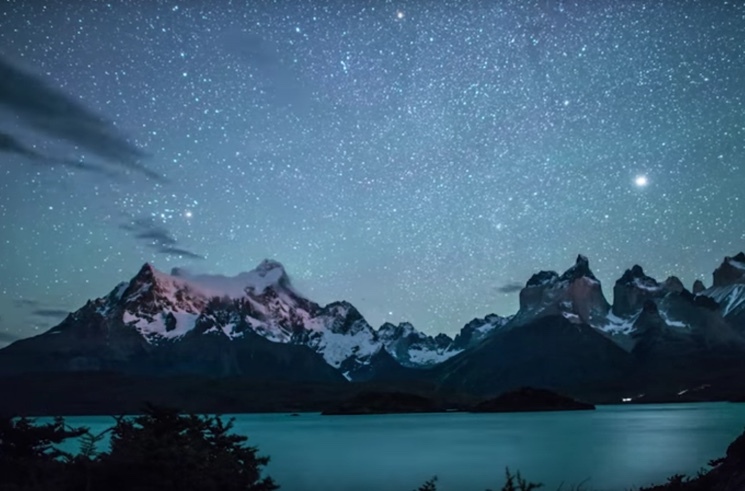 The clip tracks what director Keith Ladzinski saw on his travels across all seven continents, presenting a stunning array of wildlife and natural landscapes from all corners of the world. Give the video a watch in the player below.